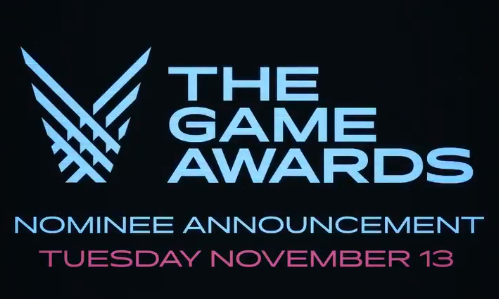 The Game Awards 2018 is about 1 month away and today on its official Twitter account it was confirmed that the nominees will be revealed next week. It's unclear who will make the cut but our money is on Octopath Traveler, Detroit: Become Human, Dead Cells, Marvel's Spider-Man, and God of War. Once the list is up we'll update all of you. The Game Awards will take place on December 6th in Los Angeles, CA.